There are two ways you can embed a YouTube video in PowerPoint presentations. First method is to link to the YouTube video from within the presentation file, which will then require an active internet connection to play. The second approach is to embed the YouTube video in the PowerPoint presentation by downloading the YouTube video and then embedding it, like you do with images, audio and video files stored on your hard drive. If you are running Microsoft Office 2010 or higher, you can also make use of the built-in features to embed YouTube videos in PowerPoint. If you are going to have a high-speed internet connection where your presentation is to be presented, then you can go with this approach. The plugin will add a “YouTube Video” button in the Insert tab of the top toolbar. Click on it. Now go through the on-screen wizard and follow the instructions. 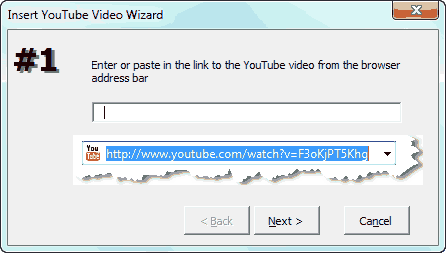 You will need the URL to the YouTube page which has the video you want to embed. You can shrink/expand the video as you do with images. Make sure that you have a good internet connection at the venue of presentation. I prefer this method over the former, this is because you can not guarantee the presence of internet connection everywhere. Moreover, YouTube can delete the concerned video from their servers for some reason, in that case my embedded video will never work. 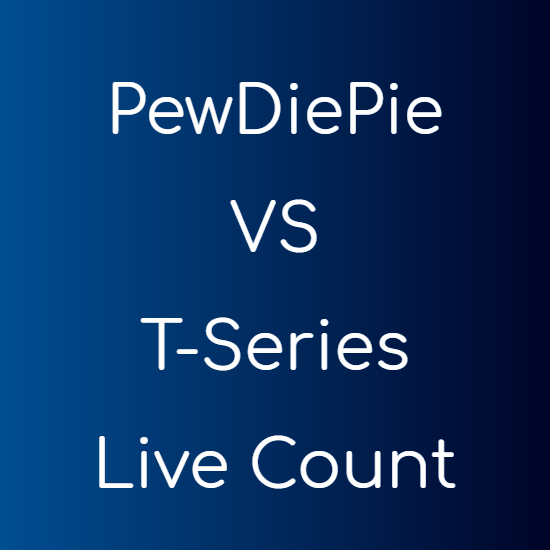 Download the YouTube video. Download it in AVI or WMV (Windows Media Video) format, these are the only two formats Microsoft PowerPoint support. Go to the Insert tab in the top toolbar. Select the video you just downloaded from YouTube and you are done. NOTE Embedding a YouTube video in PowerPoint with this method will add the video to the PowerPoint presentation file (.ppt/.pptx), and will increase its size. Make sure you download the video in low quality or compress it, if you don’t want the presentation file to become too large.